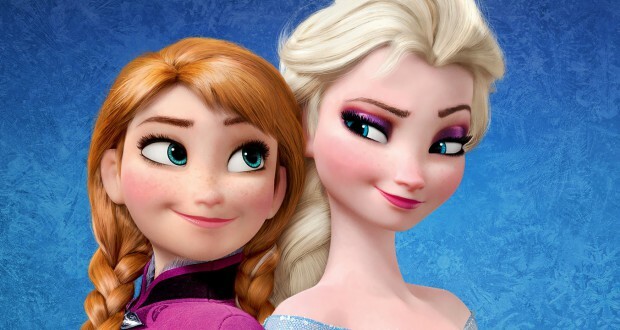 One of 2013’s highest grossing films was the animated feature, Frozen. Once people drew breath from singing ‘Let It Go’ at the top of their lungs, they started to talk about why this accolade was important. Frozen’s two main characters were women and the film was co-directed by a woman (Jennifer Lee). 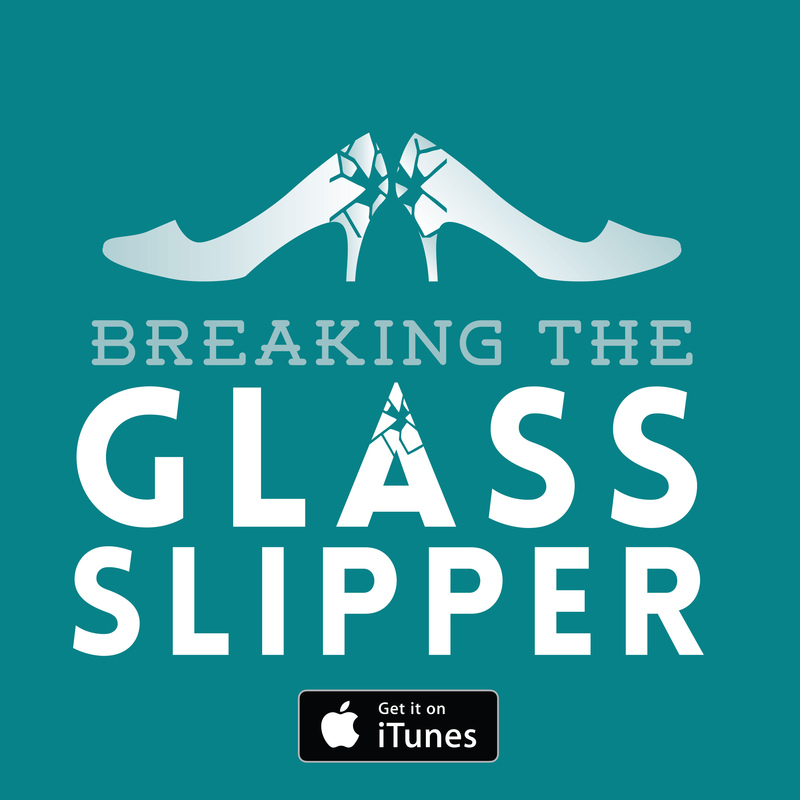 And Frozen isn’t the only female-led Blockbuster in recent years. Thankfully, they are (finally), getting more numerous. At first glance, you might be inclined to think that things are definitely on the rise for women in Hollywood, but the story isn’t as simple as that. According to Catherine Hardwicke, the woman to still hold the title of highest grossing opening weekend for any female directed film (with Twilight), the suits at the studios still want male protagonists, writing off recent female-led films as ‘flukes’. Hollywood.com reported last year that only 3 of the big Blockbusters of the year would be directed by women, with only 18% of the behind-the-scenes folk in the film industry being women. Why is that? 2011’s Kung Fu Panda 2, directed by Jennifer Yuh Nelson, is the highest grossing film of all time to be directed by a woman (with reported earnings of US$665.7 million). 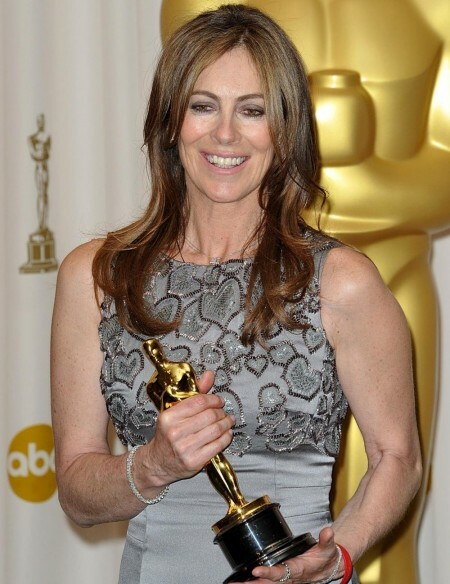 Only one director has ever won an Oscar for best director – Kathryn Bigelow, for The Hurt Locker. In the history of the Academy Awards, only four women in total have been nominated for the Best Director award – Bigelow, Sofia Coppola, Lina Wertmüller, and Jane Campion. Even the female actors suffer from massive inequality. Last year, Robert Downey Jr was the highest paid actor, raking in an enormous US$75 million. Meanwhile, Angelina Jolie was the highest paid actress, with only US$33 million. That’s a difference of 42 million dollars! Jennifer Lawrence, who is everywhere and awesome in everything, is way down at US$26 million (that’s below the 10th highest paid male actor, Liam Neeson, who clocked in at US$31.5 million). Someone please explain to me how that works?! Transgender actors and directors also find it difficult. Lana Wachowski first made it into Hollywood as one half of the ‘Waschowski Brothers’ team while she was still going by Larry. After much success with The Matrix Trilogy rumours were everywhere about Larry’s gender transition. Lana did not make her first public appearance until 2012 and has said that she hopes to inspire young people who might be experiencing the same thing. 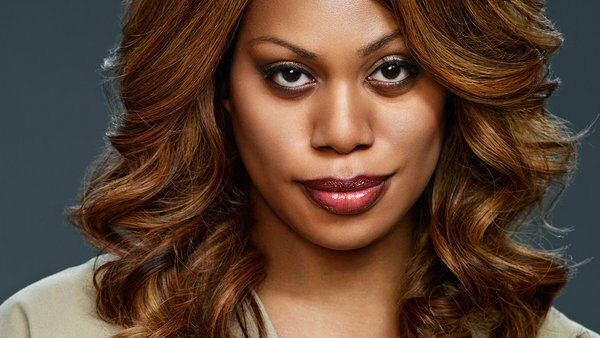 Laverne Cox, transgender actress known for her role in Netflix Original Series Orange is the New Black has also become the first transgender woman to be nominated for an acting Emmy. I think Joss Whedon encapsulated the issue perfectly when he was asked why he wrote such strong female characters, his response was ‘Because you’re still asking me that question.’ The whole issue seems something like a Catch-22. We will keep noticing the fact that there aren’t enough women in the industry or female-led films until there are enough of them. Is it really naïve to hope for a future where we might not be asking where the females in Hollywood are, as there are just as many women as there are men? I want more female-led films. Be that with female characters, directors, writers, whatever… just give me some women! And no, I don’t mean drippy, personality-less women (I’m looking at you Tris from Divergent), I mean strong women (like Buffy, Katniss, Maleficent, or Elsa) or at least women with character motivation, agency, and are given more to do than simply supporting the male character’s plot. I’m a woman and I love going to the cinema. I know a lot of men who like both female-fronted films as well as male protagonists. 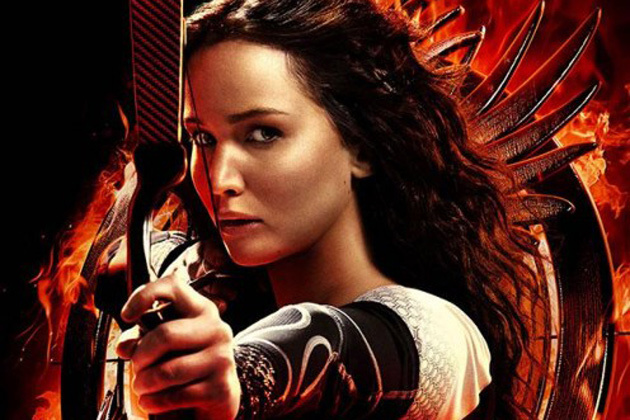 So why do studios think that female-led titles aren’t as bankable (I mean, The Hunger Games: Catching Fire and Frozen were two of last year’s top grossing films)? It is great that there are more female-led films being released and that a woman finally won an Oscar for Best Director, but it isn’t enough. It won’t be enough until these instances stop becoming exceptional and start being the norm. I want to see just as many female directors winning awards, just as many Blockbusters being directed by women, with female protagonists (who aren’t just there as eye-candy or love interests! ).